Place of Hope has served nearly 10,000 lives in 17 years. On a daily basis, we care for over 340 foster children and youth who have experienced unimaginable hurt. If no one takes action, these children will continue to live a life filled with abuse and neglect. 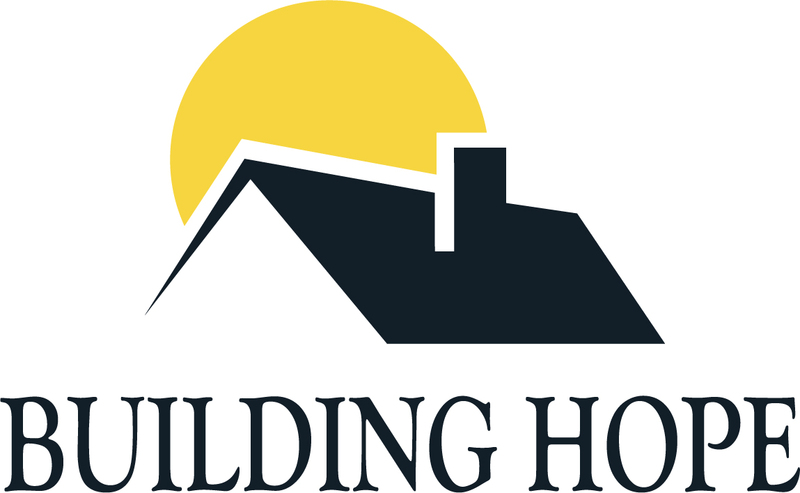 Our Building Hope Campaign empowers the community to take action. As in all families, our children have definite needs throughout the year. The number of children being removed from their homes is at a record level, as is the number of young adults aging out of foster care. As the demand for quality family care intensifies, so does our need for your support. Together, we will meet the physical, emotional and developmental needs of the children and youth we have in our care each day. Will you consider building hope today? To learn more or to sign up, please contact: Lisa McDulin, Director of Advancement.